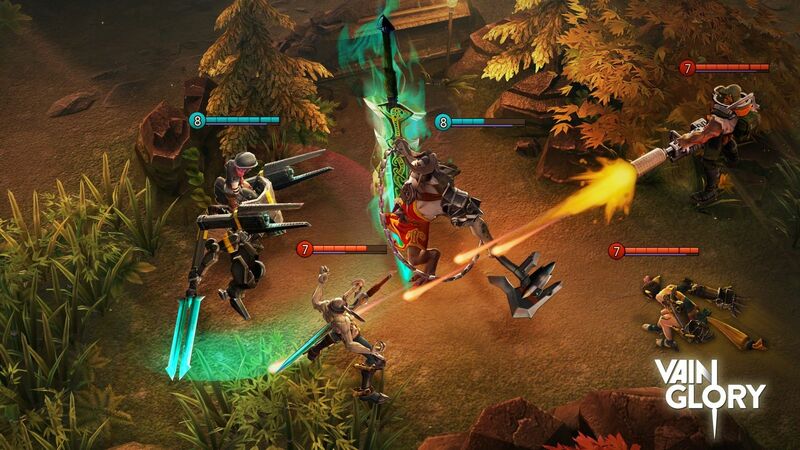 There are a lot of best Android games available in the Google Play Store. But it is difficult to choose the right one.So I have compiled the list of best android games apps which will give you the real gaming experience. Pokemon Go is the real adventure game and one of the best android games in 2017. It is the hottest and hyped game of the year.Venusaur, Charizard, Blastoise, Pikachu, and many other Pokémon have been discovered. You can also look for Water-type Pokémon in lakes and oceans. You will get a chance to Visit PokéStops and found interesting places like museums, art installations, historical markers, and monuments, to purchase Poké Balls and helpful items.The newest update of this version has been downloaded 650 million times. This app is named as “Best Mobile Game” by Game Developers Choice Awards and “Best App of the Year” awarded by TechCrunch. In-app and push notification system for Gyms. Raid Battles, a new cooperative gameplay experience. Four new items available only by completing Raid Battles. Raids tab to the Nearby screen. Search functionality to Pokémon collection screen. Visual indicator to unvisited PokéStops. 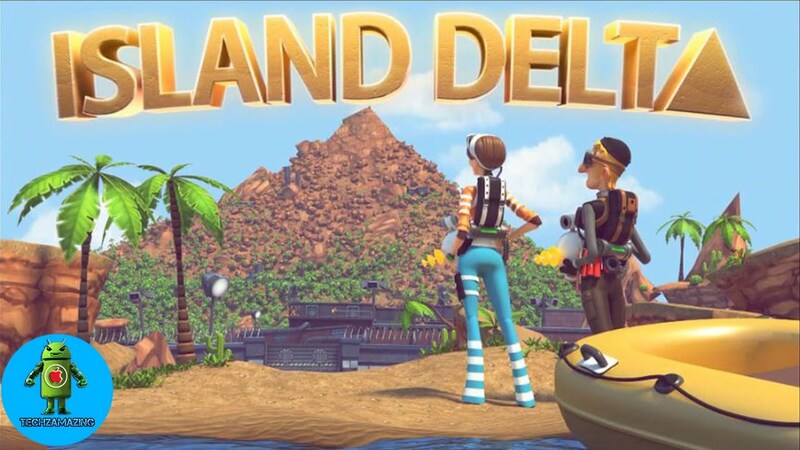 Island Delta is an exciting and action filled adventure game developed by Mantisbite out of Finland. Explore the mysterious retro-futuristic island lair of Doctor Gunderson as our heroes, Zoe and Baxter. The cartoony graphics and outstanding level design will attract you and gives the best gaming experience. Fight battles are customised for touch screens and on-the-go gameplay. 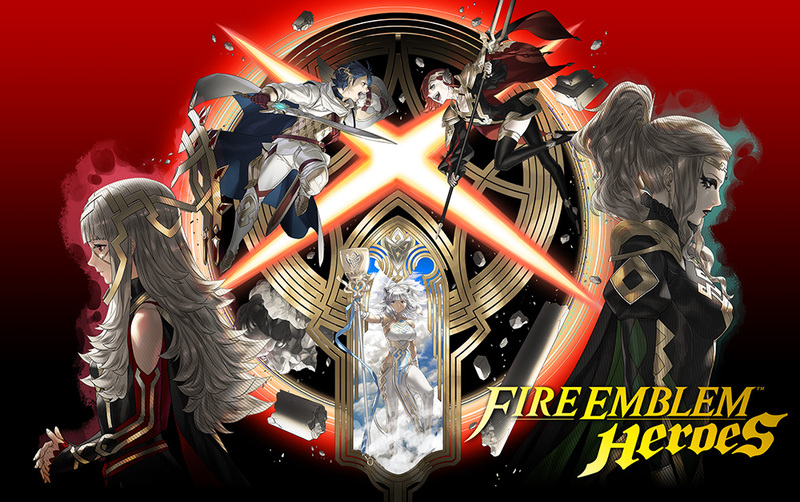 Summon characters from across the Fire Emblem universe. A Star Wars Story is like a real-time story filled with adrenaline-fueled battles against other players from around the globe. LEAD a team of iconic Star Wars characters including Han Solo, Darth Vader, and even new Rogue One: A Star Wars Story characters such as Jyn Erso or Grand Moff Tarkin! Asphalt 8: Airborne is easily one of the top racing Android games on mobile right now. It has 140+ official speed machines including Ferrari, Lamborghini, McLaren, Bugatti, Mercedes, Audi, Ford, Chevrolet. 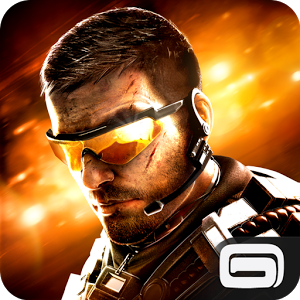 Modern Combat 5 offers the greatest shooting action in your Android mobile. It is one of the best Android games. With over a million downloads, Temple Run redefined mobile gaming. It is one of the best Android games. Now get more of the exhilarating running, jumping, turning and sliding you love in Temple Run 2!